Who loved the Oscars this year?! I did! I did! Go Leo!!! This year, while taking a quick look at my best and worst dressed list, I am sad to say I think there are far more “worst dressed” than I have best. So, for those who did make it, bravo! I think a lot of my picks for best dressed are simple, classic styles but hey, that’s okay. It’s not called a classic for nothin’! If any of you, life me, are big Fast and Furious fans, then you have been much anticipating the seventh instalment. Let me tell you, it did not disappoint. The Fast and Furious family was shook to the core in 2013 when one of their lead stars Paul Walker suddenly passed away due to a car wreck. 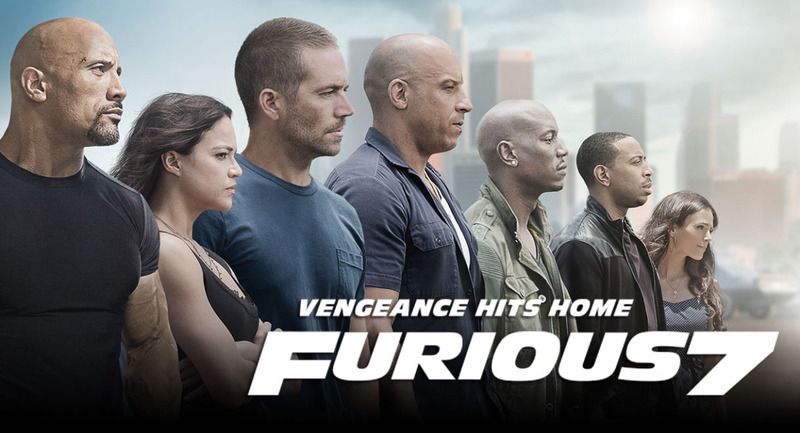 While they were in the middle of filming the 7th instalment, all those involved decided to continue with the movie to pay tribute to their brother. 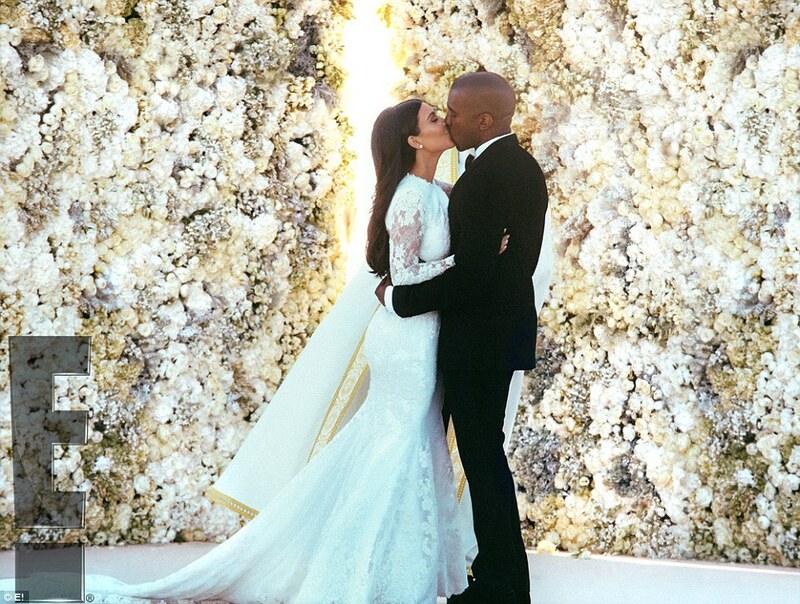 Now that the day we’ve been waiting for has come and gone, let’s take a look at the spectacle that is Kim Kardashian and Kanye West’s wedding. What was disappointing about this years MTV Movie Award fashion was that large named celebrities just did not rock it. Many of the best dressed winners were lesser known stars. Pick up your game guys!